Former U.S. 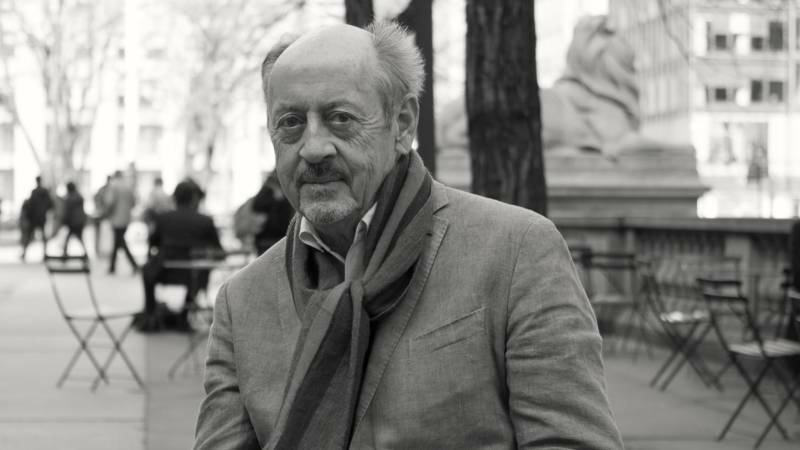 Poet Laureate Billy Collins has published multiple collections of poetry, from "The Art of Drowning" to "Aimless Love," all of which showcase his signature mix of humor, depth and accessibility. Collins joins us to talk about his latest work, "The Rain in Portugal," which uses his signature voice to explore subjects ranging from dogs in Minneapolis to love and loneliness. We'll talk to Collins, whom the Wall Street Journal once deemed "America's favorite poet," about the state of poetry and finding art in the everyday. Billy Collins, former U.S. Poet Laureate 2001-2003; author of "The Art of Drowning," "Nine Horses" and most recently, "The Rain in Portugal"